A-side recorded April 1, 1927. 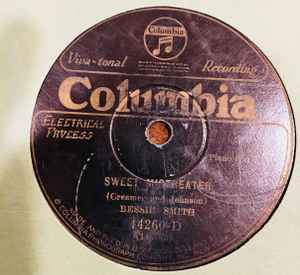 B-side recorded September 28, 1927. Both selections recorded in New York City.